WWE RAW played host to Saturday Night Live Weekend Update anchors as special guests this week. What fans weren’t expecting was a WrestleMania announcement in the process. Colin Jost and Michael Che met with Stephanie McMahon backstage where she greeted them warmly. She also said how excited she is that they are not only on RAW, but they will also be WrestleMania correspondents. WrestleMania 35 takes place in the NY/NJ area and Saturday Night Live is a New York City institution. This makes sense when it comes to WrestleMania’s location this year. However, Jost got a big boo from the Philly crow when he put over NYC as the greatest city. 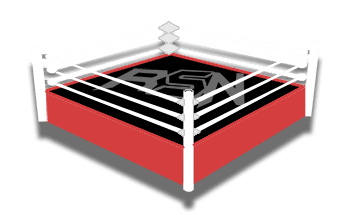 We will keep you updated on any new updates right here at Ringside News. It appears that WWE is getting some of the pieces together for WrestleMania and they will be making more of their plans known.